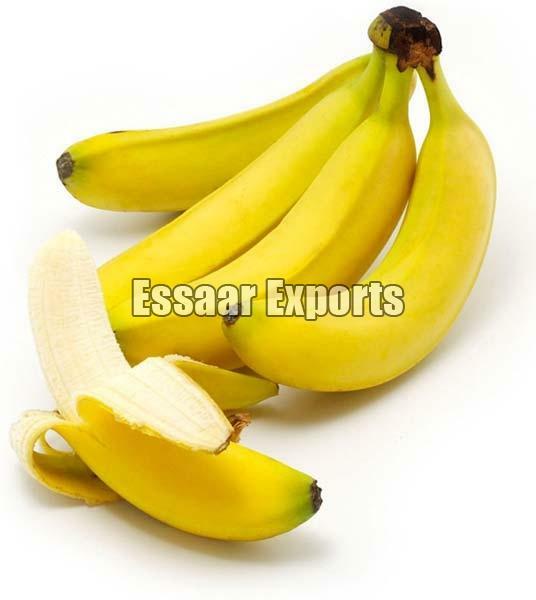 Reckoned for uniform in size, our entire range of Fresh Fruits is of unmatched standard. 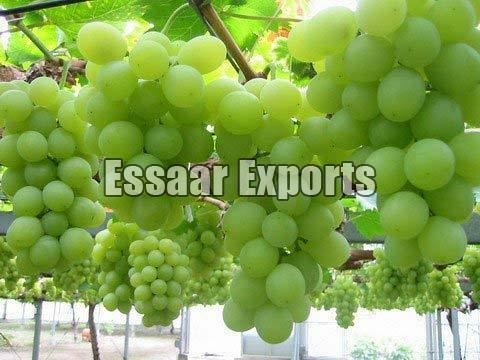 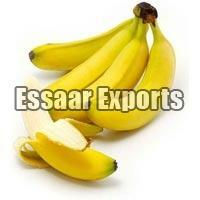 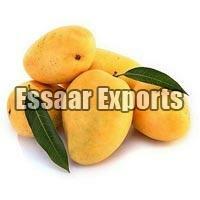 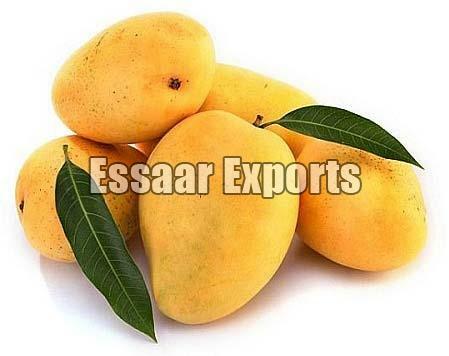 We are one of the leading Exporters and Suppliers of Fresh Fruits in Tamil Nadu, India. 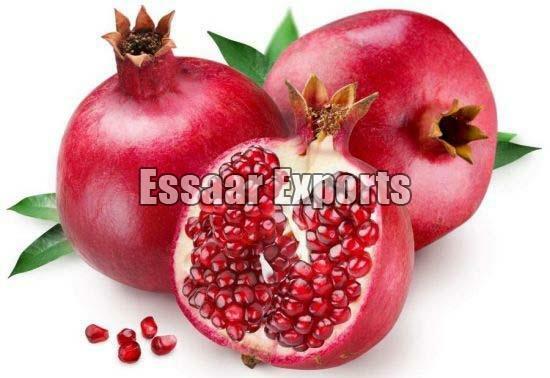 We offer Fresh Fruits that are aromatic, mouthwatering and nutritious. 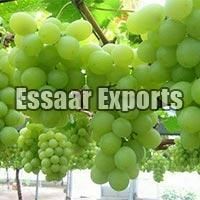 Buyers can purchase Fresh Fruits from us at market leading prices and expect delivery within the stipulated time. 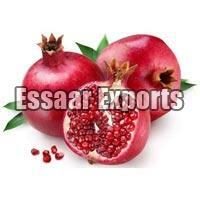 Our range is inclusive of Fresh Banana, Fresh Grapes, Fresh Mango and Fresh Pomegranate.